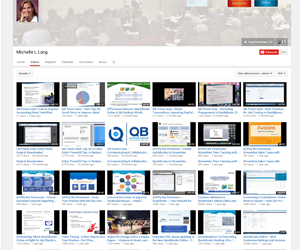 I’ve recorded a couple of quick videos (more coming soon) about QuickBooks Online. 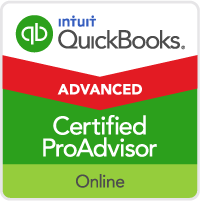 Especially for people who want to get started using the New QuickBooks Online quickly. Please feel free to share these with your clients or co-workers too! 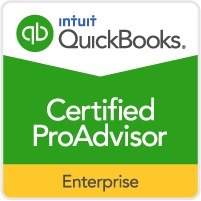 Whether you are new to QuickBooks or if you were using the old QuickBooks Online or QuickBooks Pro, Premier, Mac or Enterprise, this quick video will help give you an overview so you can start working. 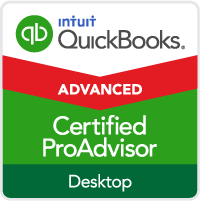 This quick (and free) training video will help small business owners, bookkeepers, accountants, ProAdvisors, tax pros, CPAs and anyone to use QuickBooks Online. 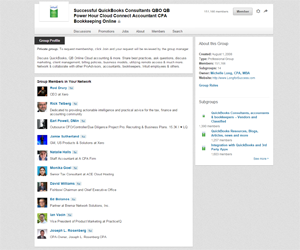 It will be helpful for QBO users in the US, Canada, UK, Australia and global users too. 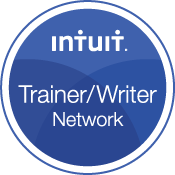 New QuickBooks Online (QBO) – Navigating Tips & Tricks – Learn Long’s One Click Trick Tool Bar! 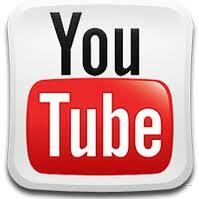 Long’s One Click Trick – a toolbar to access the features you use most frequently with only one click!